Use Tidelog to promote your business... year 'round! 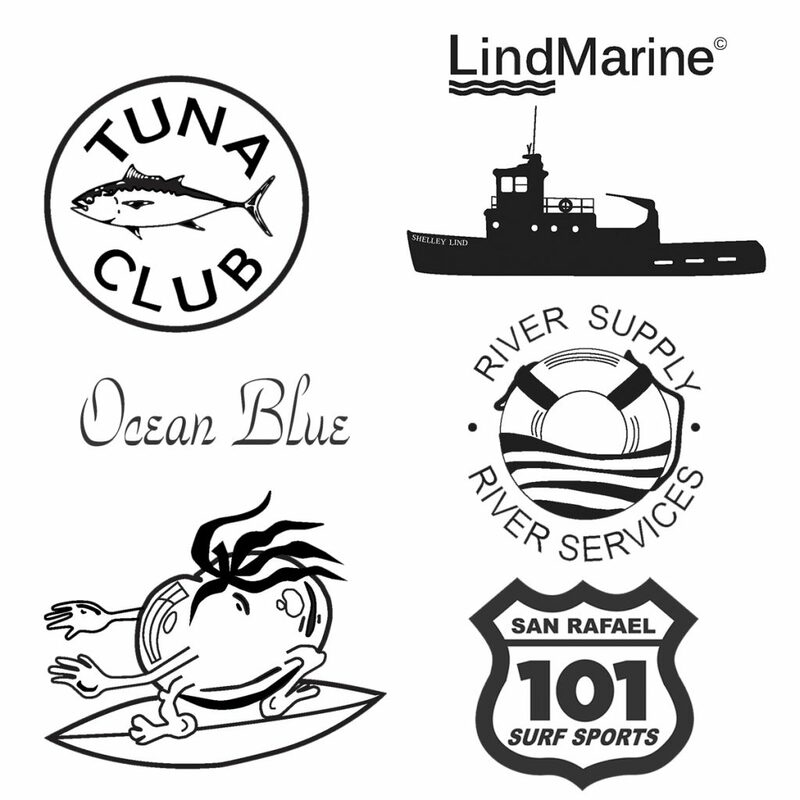 TIDELOG© offers custom imprinting options and products have proven successful for over 30 years by helping a wide variety of businesses develop new and repeat customers. Tide Tables are an economical, easy-to-read, informational advertising tool used to promote your business. Our products offer your customized business ad with accurate tide or solunar times, plus relevant outdoor information in the form of a convenient pocket-sized promotional advertising card with real retention value. Your customers not only have the valuable information all month, but they also have your business name in front of them as well! Several custom printing options available!